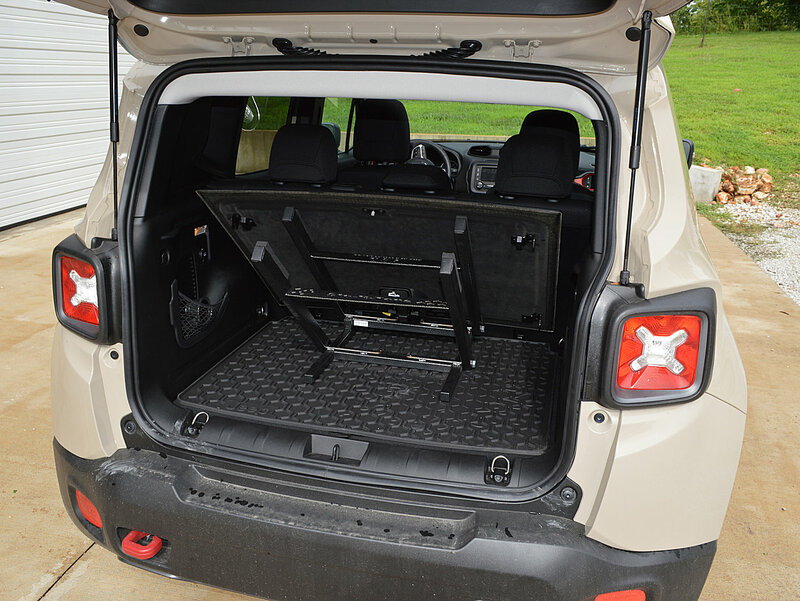 Our goal at Highly Driven Products is to provide a high quality product that will store your Jeep® Freedom Top panels and My Sky Panels safely and efficiently for many years to come. 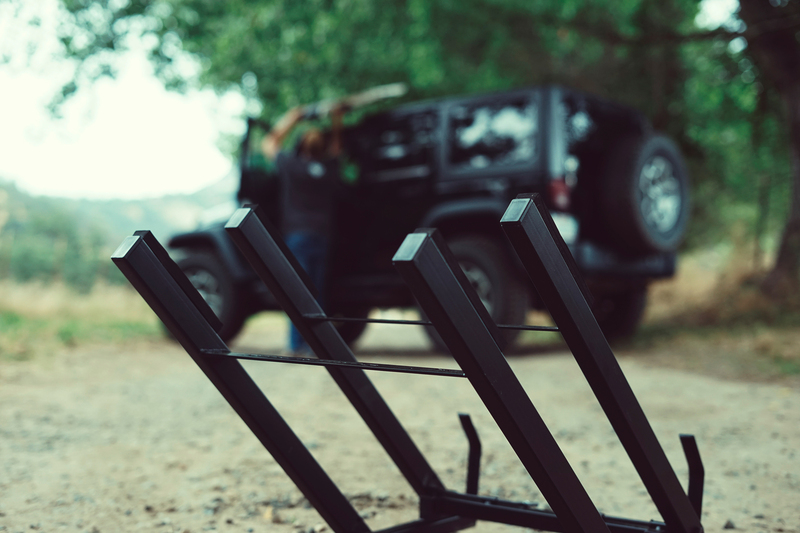 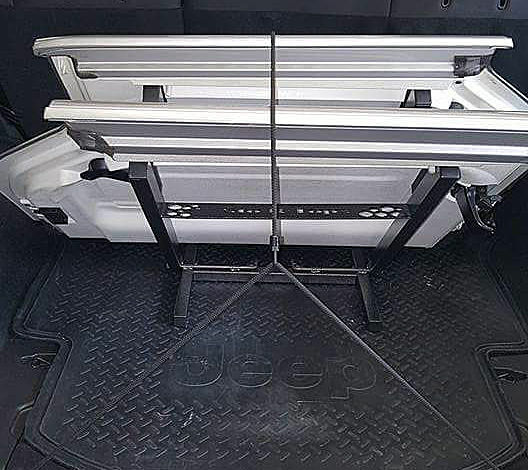 Being a Jeep® owner, testing has shown that with proper use, the Sto-R-Tops™ rack will help eliminate damage to your panels and allows you to take the panels with you or leave them in your garage. 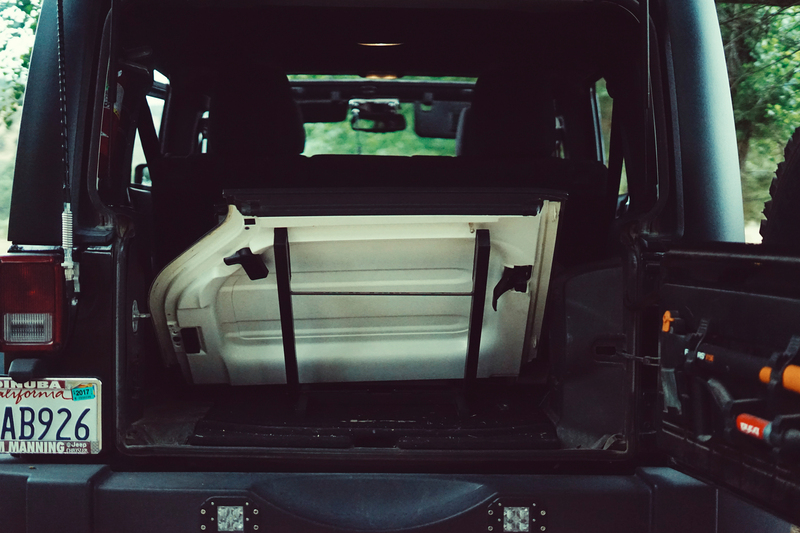 Owner: 2016 Backcountry Wrangler Unlimited, 2008 Wrangler Sahara, 2016 Wrangler Swamper, 2016 Renegade Trailhawk, 2010 Wrangler Sahara.